Update: The celebration of life for Jack Keyes yesterday was a memorable event for a memorable man. 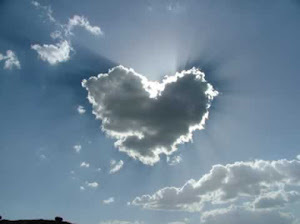 It was held at his home in Corona Del Mar which is located on a hill overlooking Newport Beach. Numerous Wallybirds were in attendance. Although Jack had an outgoing personality, he was modest about his own accomplishments. Many of us did not learn until yesterday that Jack had received a Distinguished Flying Cross for flying the hump in Burma during World War II. Jack also had been awarded 4 Air Medals during WWII. He remained in the Air Force Reserves after the war and eventually retired as a Lt. Coronel. Initially the crowd gathered in the house where a slide show of memorable photos was displayed continually on a television screen. As the afternoon progressed, the crowd was invited to step to the back yard for a ceremony. The local chapter of the American Legion provided a Color Guard. Following the playing of the National Anthem, the color guard marched into Jack's back yard where the crowd was gathered. Shortly thereafter, a P-51 with Air Force markings flew a pass over the back yard (the fly by must have been coordinated with nearby John Wayne Airport). The color guard performed an honorary firing of rifles and folding of the American flag. A member of the American Legion (a former C-130 pilot in Viet Nam) read details of Jack's military record. Next, a Distinguished Flying Cross was then presented to Jack's son and two daughters along with the folded American flag. As I said initially, it was a memorable event for a memorable man. Jack was a great guy who lived a good life. We hope you can make it and share your memories with us. 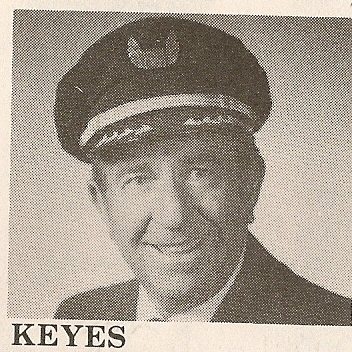 Correction/Update: Captain Keyes actually retired at age 73 and not age 60. At age 60 he returned as a Flight Engineer on the DC10 with Western until the Delta merger, and then he was an L1011 FE until age 73. 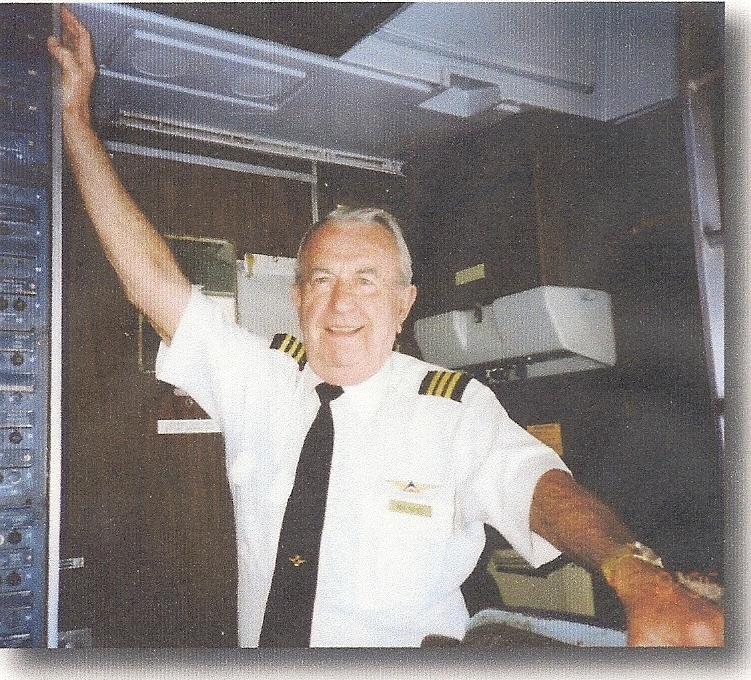 As noted in the October 1996 issue of DeltaDigest, Jack retired with 46 years of service, Second Officer based 030/LAX. Arrangements have not been advised yet but will be posted when known. Word has reached us that WA/DL Captain Jack L. Keyes has passed away today due complications of prostate cancer. Born/raised in the Los Angeles area, Jack was 89 years of age at the time of his passing. Captain Keyes hired on with Western 10-07-1949 and retired at age 73. After age 60, Jack returned as a Flight Engineer on the DC10 with Western until the Delta merger, and then he was an L1011 FE until age 73. 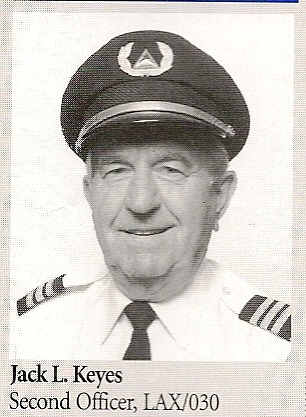 As noted in the October 1996 issue of DeltaDigest, Jack retired with 46 years of service, Second Officer based 030/LAX.